Happy Friday, friends! I hope everyone had a great week. This week has been nothing short of crazy again which seems to be becoming the new norm around here. I'm really looking forward to things slowing down a bit but I'm not sure I see that happening anytime soon. I took off today to prep for A's party this weekend. I'm hoping to get a lot done so we can somewhat relax before guests arrive. 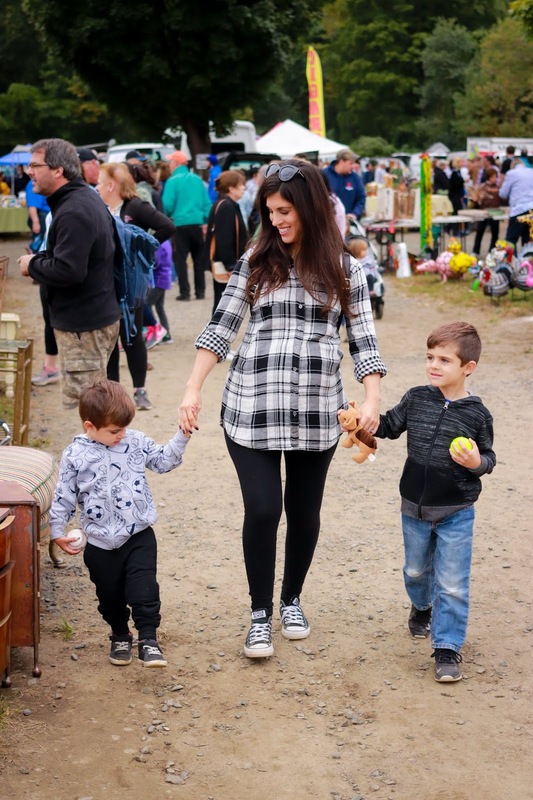 I mentioned I would share more about our flea market experience so I figured my favorites would be a great time to do that. 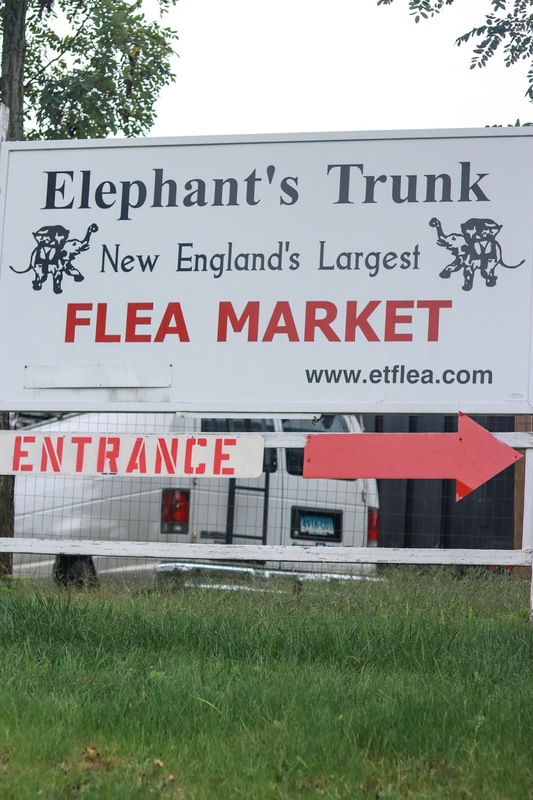 If you've ever watched Flea Market Flip then you know that a frequent flea market they visit on there is called the Elephant's Trunk located in Connecticut. It seems like most people have never really seen the show so it might sound like I'm talking another language over here. Basically the concept is two teams are on the show and get to go to a flea market to pick out three items from different categories. They are then responsible for coming up with the design concept to transform these finds into newer usable pieces. 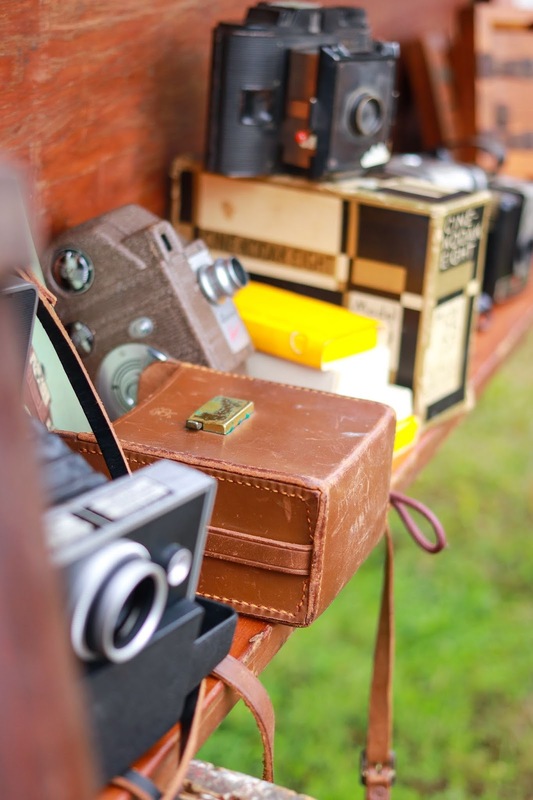 They then go to another flea market after their projects are finished and try to resell them for the most profit. News flash, we were not on the show. But, we did have a lot of fun finding our own treasures, and realized we all unintentionally had coordinating outfits on. 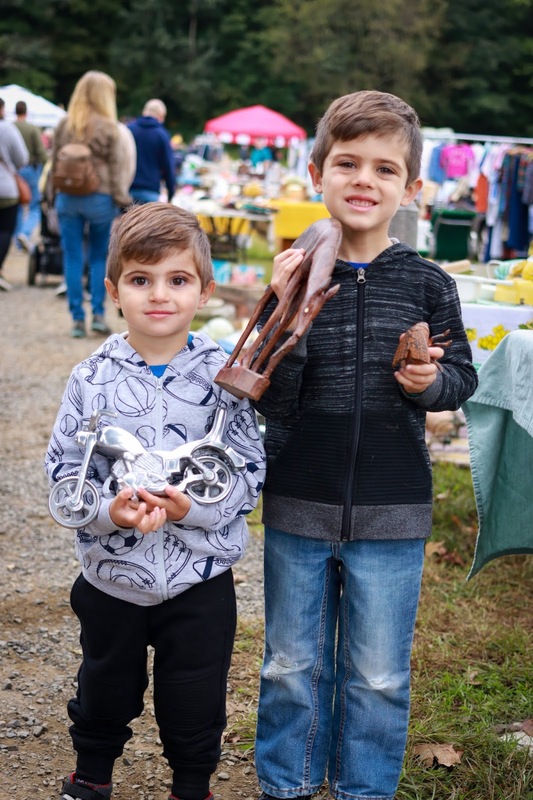 At first we weren't sure how the boys were going to do but A ended up really being into it and actually came home with the most finds. We're going to be working on his new room after the baby gets here and he wants to have an explorer room. We already have some accent things at home for him but he found a carved wooden cheetah, a deer, and a bug. Little nugget wanted a motorcycle he came across and after that purchase he was pretty content. Eric and I were looking at some old vintage cameras and the vendor ended up asking us if we wanted them all for $20. We were like, are you serious? He said yes and that he didn't want to take them back home with him. That was a huge steal considering we looked at two other vendors who wanted between $45-$75 just for one. We told him we would take them and walked away with seven different cameras. I plan on displaying them on a shelf at some point for some new projects we are working on. I love mixing vintage pieces into our decor. Come to find out, the guy who sold them to us lives a few towns over from us. It was so random that we both came across each other in another state. 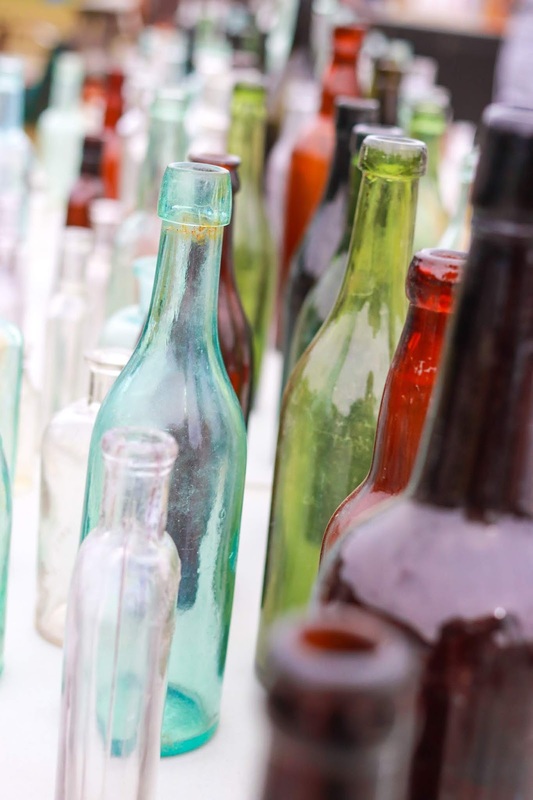 This flea market has so many different things that you can seriously spend hours there. Which we did, but it didn't feel long. They also have some stands with food and fresh fruit and veggies, so it's not all antiques. I'm really glad we got the chance to visit and I would definitely consider going back again. One of the main reasons we stopped at the elephant's trunk was because it was only about 35 minutes from where we were camping for the weekend. 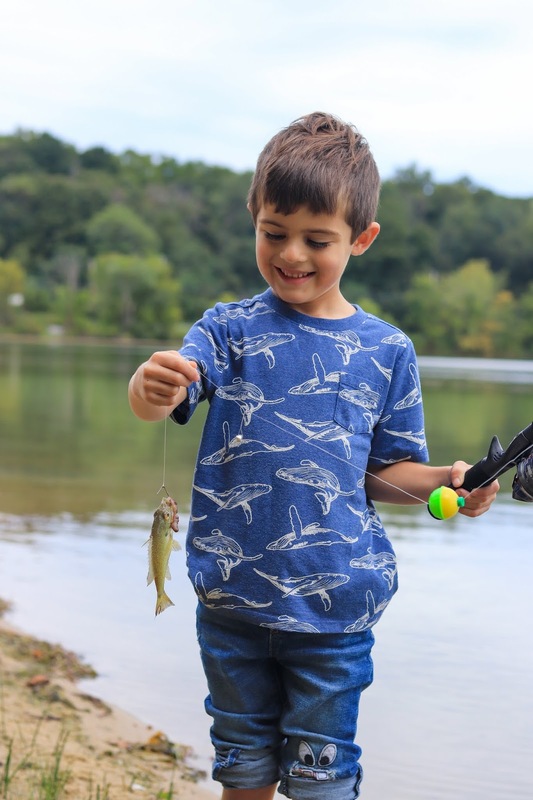 It's also where we took the boys fishing for the first time. In case you missed my post you can read more about our adventure here. With the exception of one hot and muggy day, our temps have really shown us that fall is here. I can't lie, I've been enjoying breaking out my sweaters and wearing a lighter jacket. 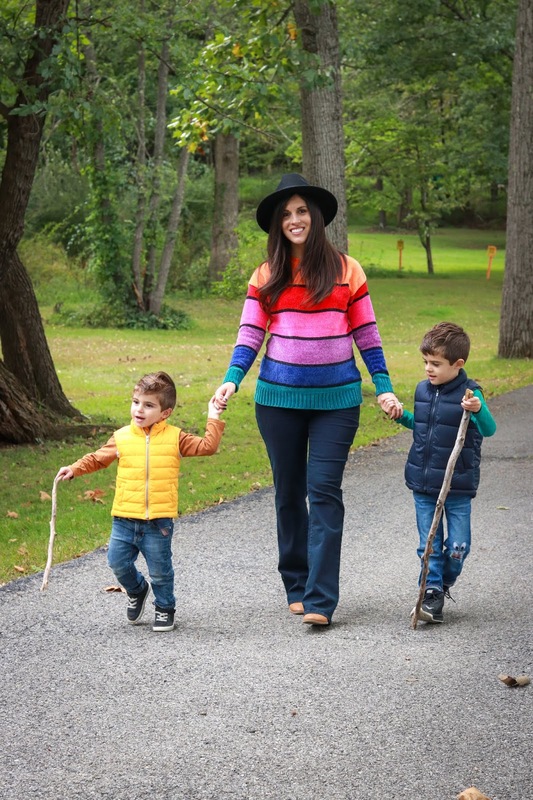 I shared this rainbow sweater the other day and the story behind the boys helping me pick it out. I still can't believe I'm going to have a five year old in a few days. How? Someone pinch me. It feels like I just brought this big eyed, full head of hair, smiling baby boy home from the hospital. As I mentioned, I've been in full on party mode over here. I love putting decor ideas together for parties, even though this week left me feeling like there aren't enough hours in a day. What I didn't realize is, how hard it is to find reptile related things. You can't just walk into party city or hobby lobby and find a reptile section. Nope, not happening. I'm really playing up more on the greens, browns, navy, and orange tones for this party and then will accent the critters in here and there. I'm hoping to share more on my insta stories so you can always follow along over there for some behind the scenes. 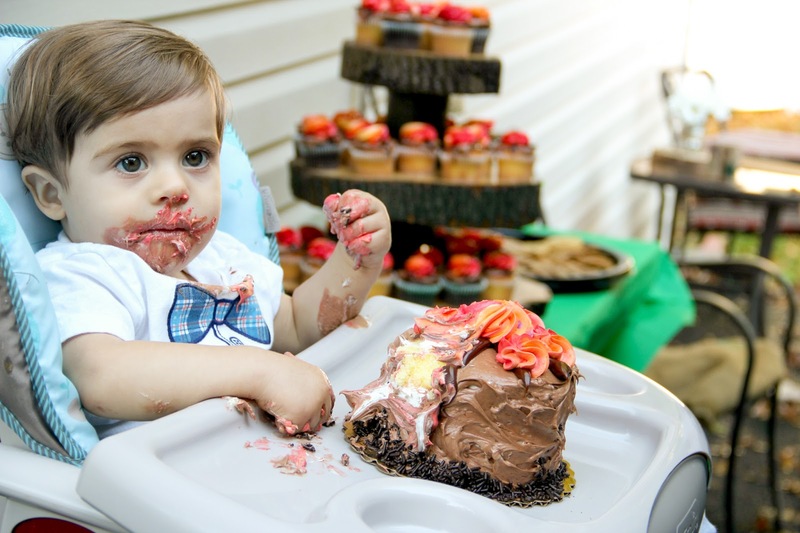 Throwback pic from his first birthday party which is kind of my inspiration for his fifth party. 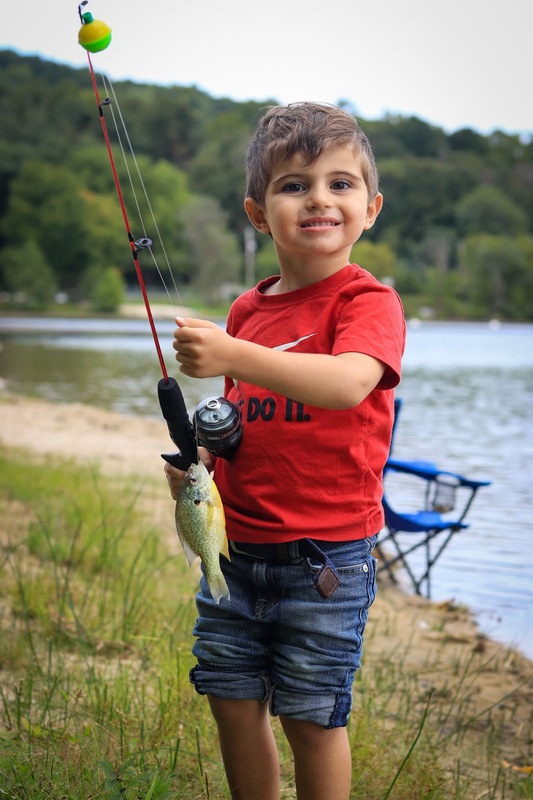 I know we all sound like a broken record but I seriously can't believe that we're at the end of the month and that I'm going to have a five year old in a few days. How did this happen? It's been a great month for us and one of my favorites out of the year. We've had some amazing things happen that I will share more about over time. For now, I thought it would be nice to look back and link some of our memories. 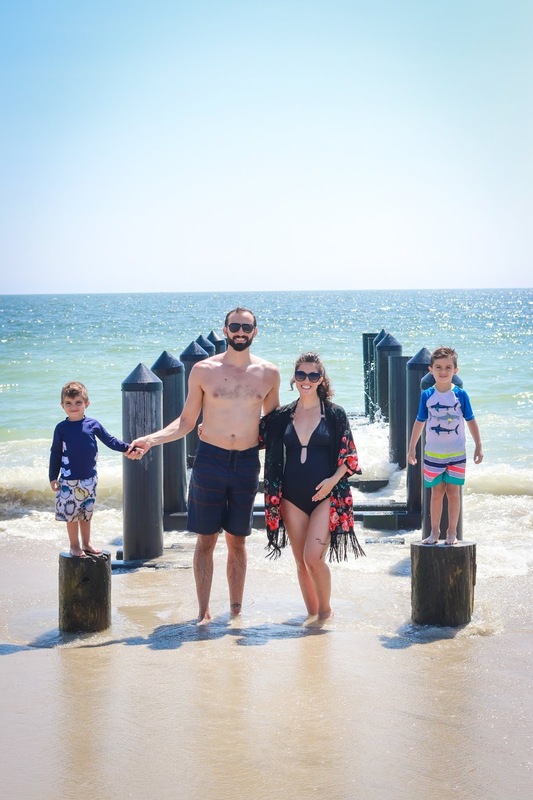 We kicked off the month with our family trip to Cape May for my birthday weekend. We attended a diner en blanc pop up gala with some great friends and the boys started soccer. My sister and I made a trip out to Chicago to visit with our brother, and I hit my third trimester of pregnancy. We've dived into all things fall over here and look forward to crossing things off our bucket list. 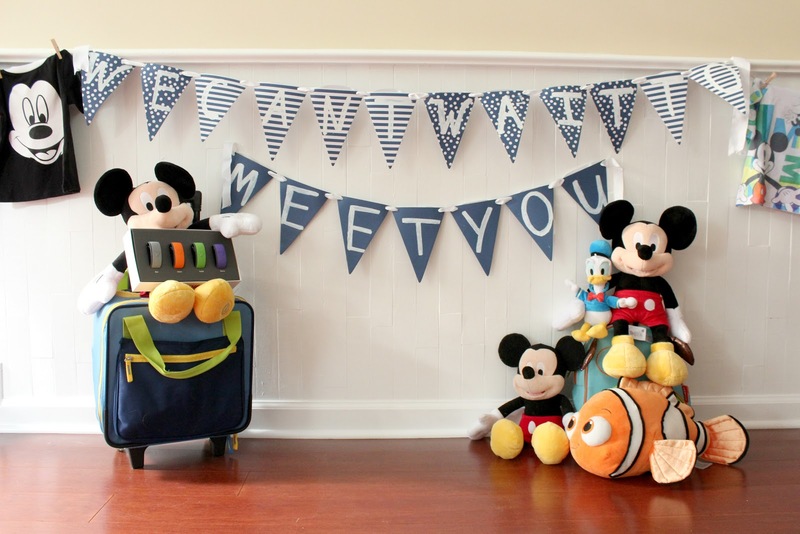 Before we know it baby boy will be here and it will make fall even more of a special time. I hope everyone has a great weekend! 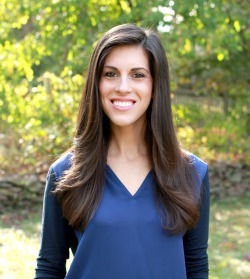 Here's where you can find me linking for all of the linkup fun!